Finse is almost exclusively accessible by train by the Oslo–Bergen railway. The unique nature at Finse attracts thousands of people every year who want to experience the best of Norwegian mountain nature. The possibilities are many; hiking, bike rides, skiing, kiting, or just stay indoors and you can safely watch the ravages of the weather from a warm spot in the hotel or tourist cabin. Norway is home to the largest and best public hut system in the world, a way of life for locals and a novelty for visitors. As a DNT member, you receive a discount at 500 cabins in Norway. Rallarvegen is not only a bike ride in unique nature, but also a journey through fascinating cultural history. - the scenery in this valley is so remarkable and the colours so lucid that at first glance it resembles a painting. I do not think I can imagine nothing more beautiful than the walk from the mountains and down to the lush green Aurlandsdalen (Aurland Valley). VISIT HOTH 2019 is a gathering for all Star Wars fans that takes place at Finse 1222, the hotel that hosted the production of The Empire Strikes Back, the second film in the Star Wars saga. VISIT HOTH would like to welcome you to the location festival from the 8th to the 10th of March 2019! A Christmas visit to the Urskog-Høland Railway is a magical experience! Enjoy a journey through the Akershus countryside in all its winter splendour! Our ancestors also believed that Mølen was a magical place. During the Iron and Viking Ages at least 230 small and large burial rock mounds were laid, the biggest of them has a diameter of 35 metres. 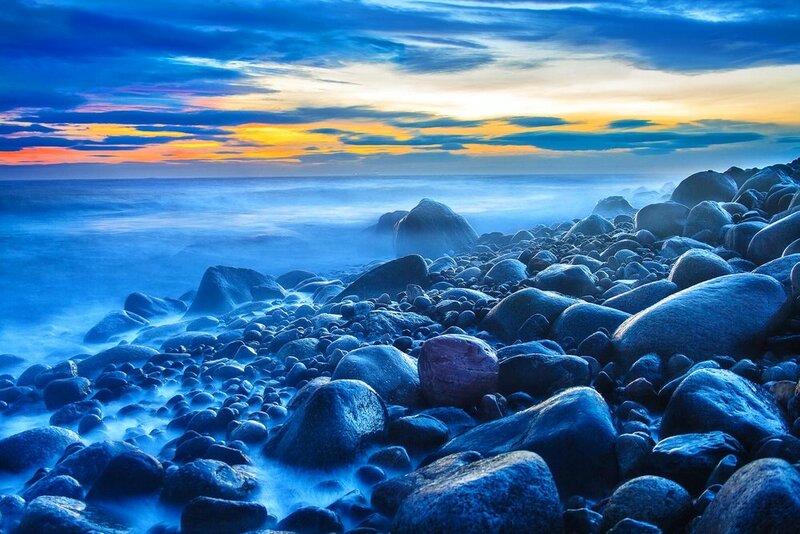 Mølen is a listed nature reserve and was also declared Norway´s first UNESCO European Geopark in 2008. Instructive signboards provide information about history, geology, biology and fauna. COPENHAGEN - BEST CITY IN THE WORLD. There's nothing like city breaks for a getaway that offers heaps of culture, history, and a plethora of things to see and do. Colorful and Wonderful Copenhagen is the perfect getaway destination for a weekend. The Vikings were a seafaring people who came from their homelands in Scandinavia (present-day Denmark, Sweden, Norway and Iceland). Their ability to build large, reliable seafaring ships and their advanced naval skills allowed them to travel long distances and expand their territory.